C.F. Burkheimer Trout Rods are available in two distinct actions: the "Standard" and "Deep Action Load". Each has a distinct action and feel to match your specific fishing style and conditions. The Burkheimer Trout Action Fly Rods are slightly quicker and more tip loading rods. They will handle big brawling western rivers and the conditions they entail. They are also handle big flies with ease. This action fits the angler that tends to push his cast. The Trout Deep Action Load rods have fast become our number one selling rods. Their deeper loading feel should not be confused with slow action The Burkheimer Deep Action Load (DAL) series of rods were designed for angler’s who prefer a more relaxed stroke. These rods offer full flexing blanks, firm tips and fast recovery. You want a light presentation with a #18 PMD? This rod series will do it. 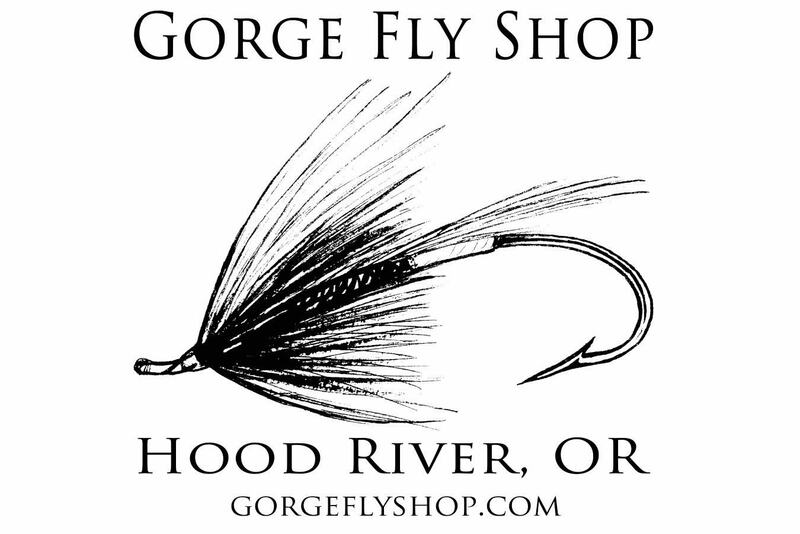 How about deep nymphing with a stonefly or ripping a streamer through a log jam? These rods will do that too. DALs are highly versatile with a forgiving flex that still provides strong performance. Designed to fish, not the parking lot shoot out!